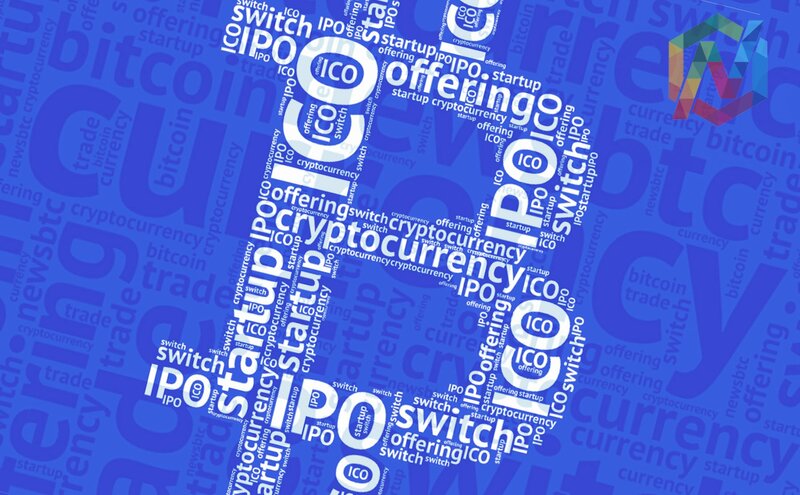 Initial Coin Offerings (ICOs) and crowdsales have become the new way of fundraising in the startup ecosystem. If the company or the product has got remotely anything to do with blockchain or fintech, then the chances of success are much higher. Tezos, a blockchain self-governance platform has proven it by breaking records to become the highest grossing ICO of all times. The recently concluded Tezos crowdsale has raised over $230 million within a span of 13 days. The ICO which went live on July 1, 2017, attracted 65,645 BTC and 361,112 ETH, surpassing all the earlier records to become the most successful ICO ever. The total funds collected by Tezos is at least $80 million more than Bancor, which held the previous record by raising a total of about $150 million. The creators of the platform call Tezos a “self-amending” cryptoledger, which entirely transfers the power to decide network-wide protocol level changes to the stakeholders. The model adopted by Tezos is expected to prevent a repeat of the issues currently being faced by Bitcoin Network and the earlier predicament that forced Ethereum to introduce a hard fork. The platform is conceptualized by Dynamic Ledger Solutions Inc, a company founded by Arthur and Kathleen Breitman. Arthur’s education includes math, physics, and computer science. He has been intimately involved in the financial industry as well, following his stints in Goldman Sachs and Morgan Stanley. Similarly, Kathleen has been associated with the Wall Street Journal, Bridgewater Associates, Accenture, and R3. Apart from the founders, the Tezos platform is backed by a dynamic development team with lots of experience in computer science related subjects. In addition, the advisory board includes heavyweights like Zooko Wilcox from ZCash, Emin Gun Sirer, and Andrew Miller. The success of the ICO is dependent not only on the project and its capabilities to solve real-world problems, but also the names associated with the projects. In Tezos’ case, the project has the right combination of both, which has played a pivotal role in the successful multimillion dollar crowdsale.